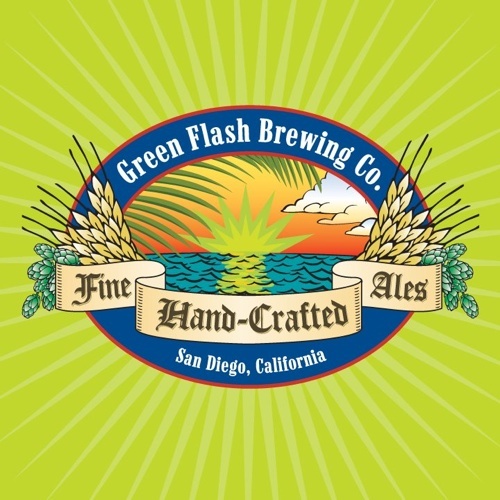 Some are having quite the love affair with Green Flash, a San Diego brewing company, but I haven't quite managed to muster up too much excitement for them. What I've tried has been just fine, but not earth shattering. The grand exception seems to be their Double Stout; this is a beer I certainly can be excited about, enough so I will keep checking out Green Flash's goods. A double stout will by definition be a big beer, and at 8.8% ABV you will find exactly what you'd expect here. Luckily you can find 12 oz bottles of the stuff, making this a sipper that probably won't send you to the floor. A quick glance will reveal the Double Stout to be an inviting, good looking beer. The Anderson Cooper of beers if you'd like. Just dark, not albino-like. Anyway! The head consists of a good two inches of tanned foam, suggesting a good thickness to the beer. Give it a whiff, and roasty malts melded with bitter chocolate reveal themselves straight away. This is pretty much what an imperial stout should smell like. Flavor carries over as expected -- heavy on the malts, and notes of coffee mixes into the chocolate. The high ABV is hidden away in the thick, creamy body, and if you search, you might just find some hoppy touches in there. There are better imperial/double stouts out there, but a bottle of Double Stout will put you back only a couple of bucks, so this is a good deal. Definitely worth checking out if you like big beers. Vote for Green Flash Brewing Co Double Stout: It’s your civic duty!